A sampling of projects from my time at Nokia. 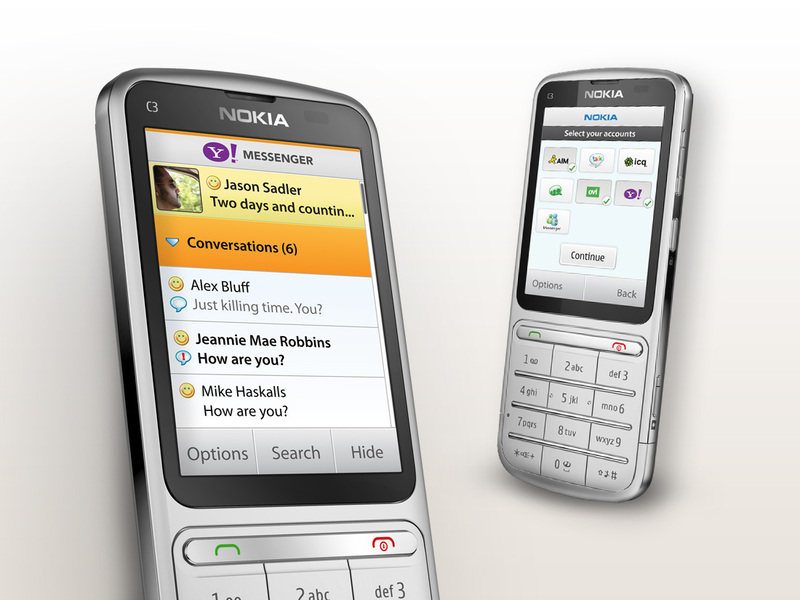 Led design for the first instant messaging app for Nokia’s flagship line of touch and type devices. Preloaded on one of Nokia’s best selling phones. 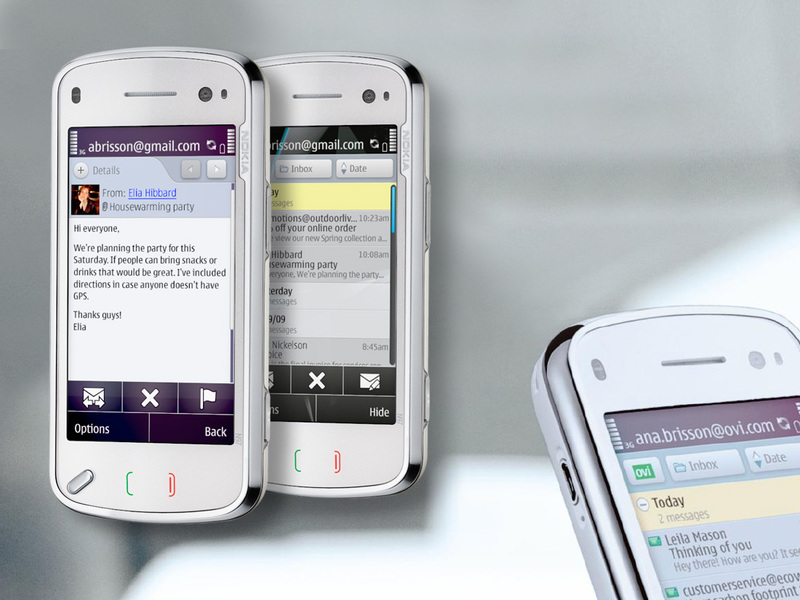 Designed Nokia’s first Series60 touch email client. Completely overhauled Nokia’s developer experience web portal. 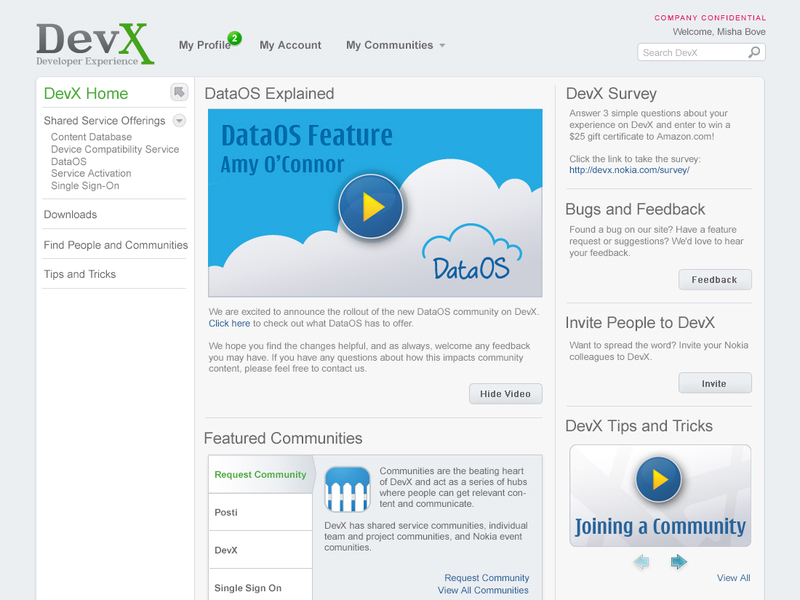 Drove product vision and worked in lockstep with developers to prioritize site features. Created branding, look and feel, and site architecture. 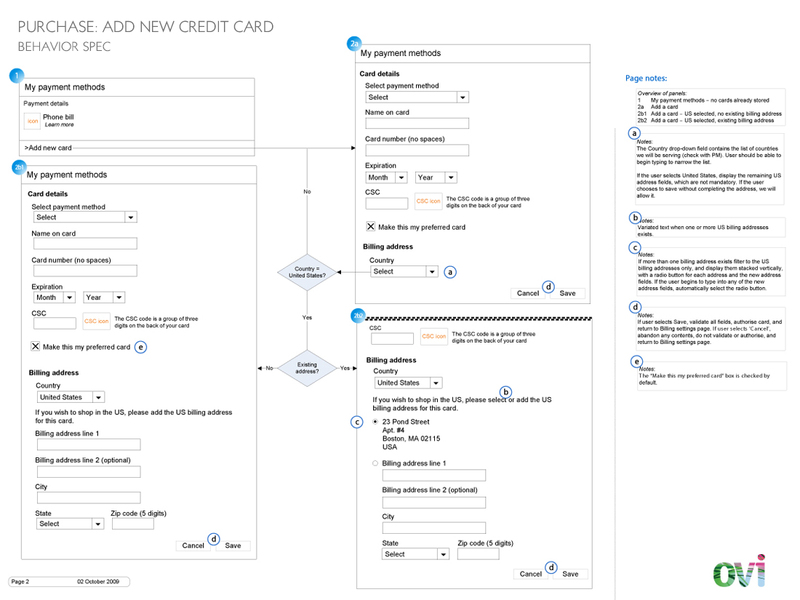 User experience and visual design for Ovi Purchase Experience, Nokia’s app payment system.